For the rest of July, I’ll be traveling to attend two weddings: one as a guest and the other as part of the bridal party. We all know what that means: lots of opportunities to wear dresses! I’m in dress-shopping mode because of it. Coming in my suitcase are this one (on sale and so flattering on) and this one (which I wore to see Wicked). 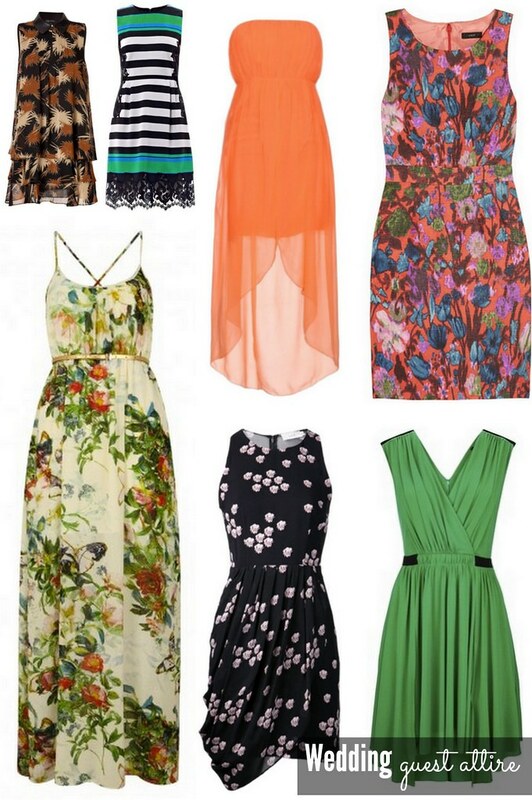 I might pick up another dress or two — including the red version of the Peter Som for DesigNation mentioned — between now and next weekend; above are some gorgeous options in a variety of price points. How many weddings are you attending this year?